Tagged hematopoietic stem cell transplantation (HSCT), MS treatment, Multiple Sclerosis (MS), stem cell. Thank you Eddie for your comment. I noticed chemo was not mentioned in the video and I tto have understood that chemo is necessary. I followed your comments and the discussion on HCST several days (?) ago when MS News reported on another individual’s experience with or pending plans for HSCT. I am new to researching HSCT so these insights are most useful. Thanks again to you, the others and MS News Today. 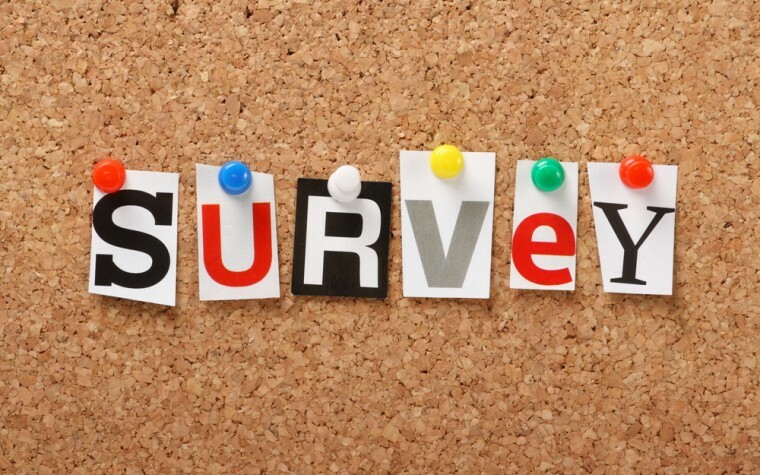 I have read the last 10 years of clinical studies relating to MS stem cell treatments. 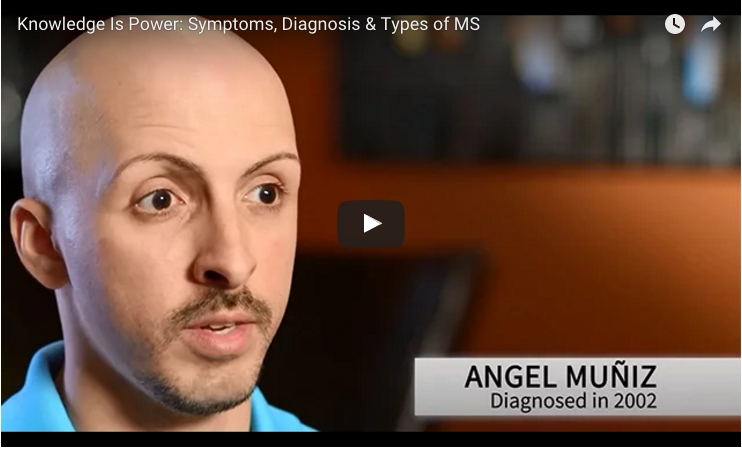 There are no clinical studies supporting the MS stem cell treatment as described in this video. It is disturbing that MS patients are being distracted by stem cell treatment promotions that have no science supporting it. 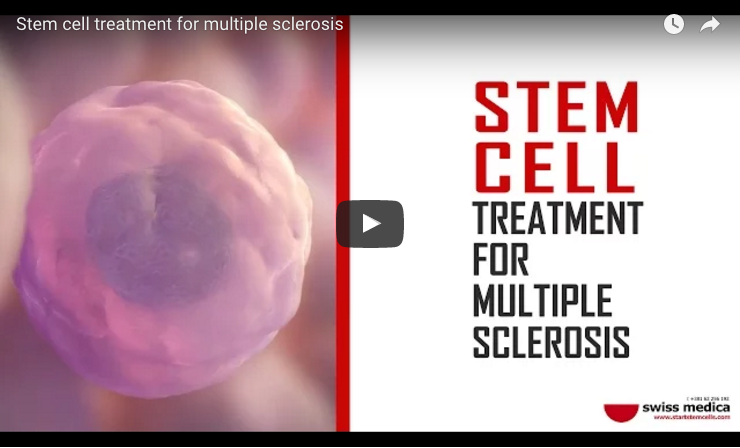 Stem cells – hopefully someone will come out with cure for MULTIPLE SCLEROSIS! !